The global usage of duplex stainless steel is relatively small and so little is known about the mysterious material. We reveal the secrets of this metal, its benefits and applications. Duplex stainless steel is a combination of both ferritic and austenitic grains of stainless steel. The basic chemical composition of duplex stainless steel is an equal mix of ferrite and austenite. This combination creates some very beneficial properties for this family of stainless steels. 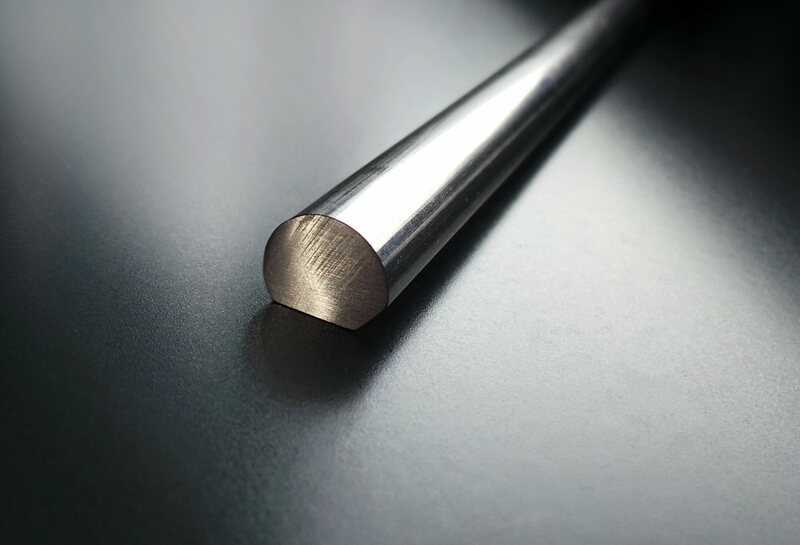 The most common duplex stainless steel grade is 2205, followed closely by 2507 which is a super-duplex. 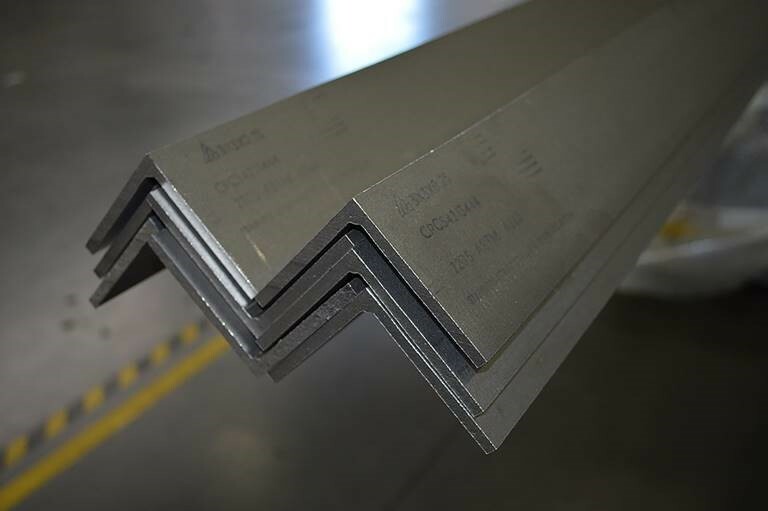 These and other duplex grades can be used as substitutes in place of stainless steel types 304/L, 316/L, 904L and more depending on the environment and end application. 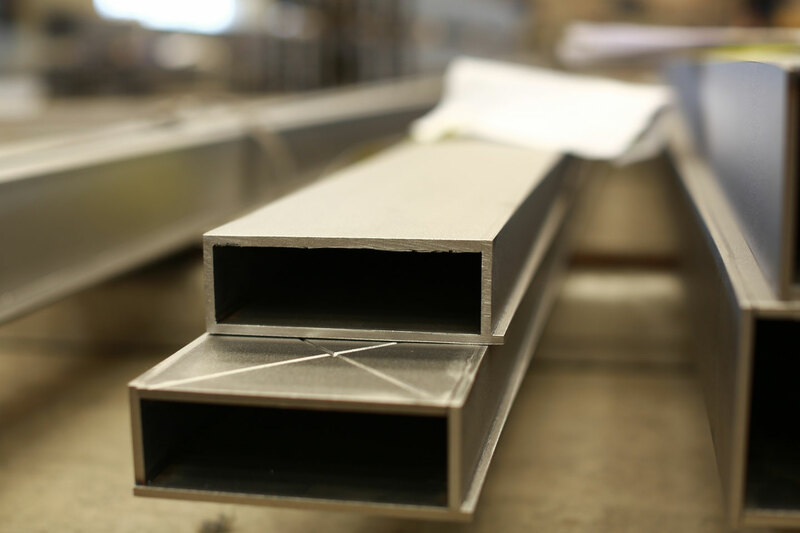 Stainless Structurals can produce custom and standard duplex steel sections, for example stainless steel beams, channels, angles, tees and more. Higher Strength and Mechanical Properties – Duplex stainless steel can have up to twice the mechanical strength of either the ferritic stainless steel or austenitic grades. Yield Strength is improved, as well as wear resistance and fatigue strength as they are related to yield strength. Corrosion resistance – Like most stainless steel grades, corrosion resistance is a must. The resistance of duplex stainless steel to localized corrosion, such as pitting and crevice attack, is extremely good. Many consider the resistance to stress corrosion cracking as greatest benefit of duplex steel sections in comparison to standard austenitic stainless steel profiles where this is a prevalent problem. Workability – duplex stainless steel is moderately easy to machine and the welding of duplex steel sections can be carried out with all commonly used processes. Cost Savings Potential – the higher yield strength properties of duplex stainless steel allows for engineers to design with lighter sections without decreasing structural performance. This gives the designers a huge cost savings potential. Although duplex stainless steel can be welded by conventional methods, several studies warn about the rapid cooling of the weld as this can lead to the freezing of the ferritic structure. 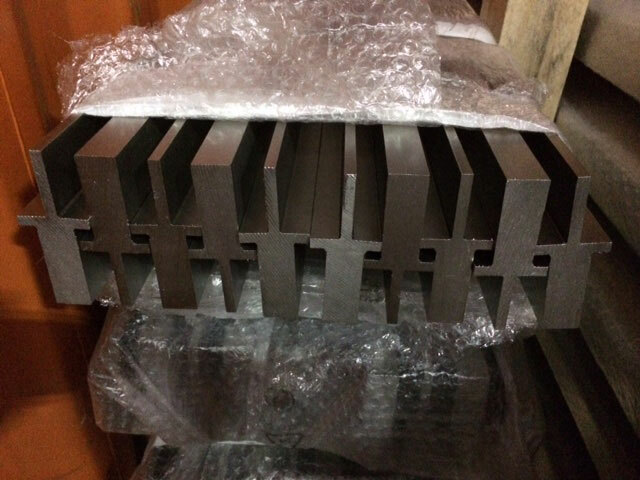 This unbalanced ferrite content can lead to a loss of corrosion resistance. On the other hand, an excessively slow cooling process can lead to the formation of secondary phases. This can also effect corrosion resistance. The loss of corrosion resistance along the weld may not be critical in applications where duplex stainless steel was chosen just for its yield strength and mechanical properties. But there are many cases where the corrosion resistance is critical. So Stainless Structurals has developed a Laser-Hybrid welding method that can control the cooling process and not lose corrosion resistance. 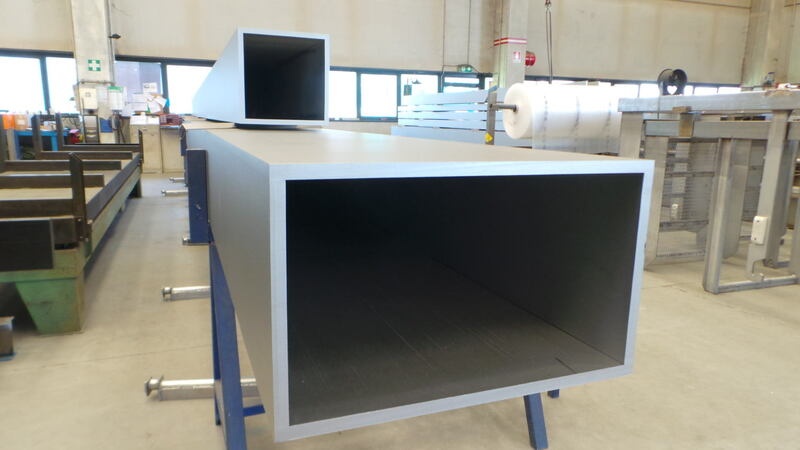 Our Laser-Hybrid method is a combination of laser and arc welding. That ensures higher reliability, process control, and repeatability in duplex stainless steel welding. With this method the corrosion resistance of the weld and heat affected zone is equivalent to the parent material. Although this sounds like another mystery, Laser-Hybrid welding is a well known and officially accepted welding process. 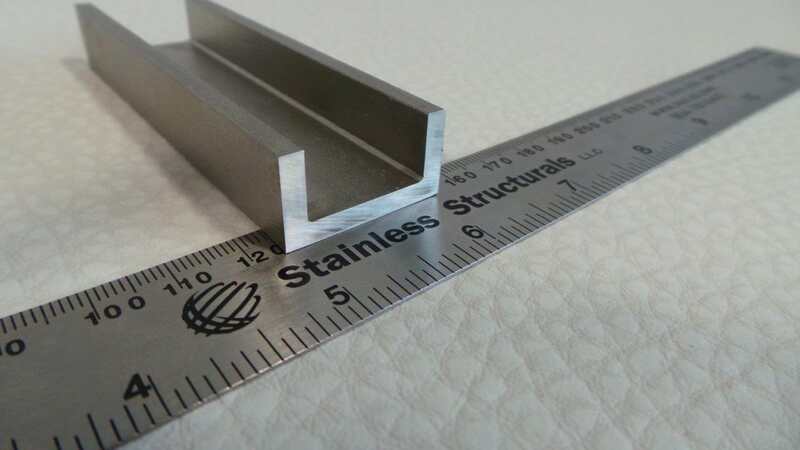 With the development of this process, Stainless Structurals could produce all of the standard and special profiles in duplex stainless steels. 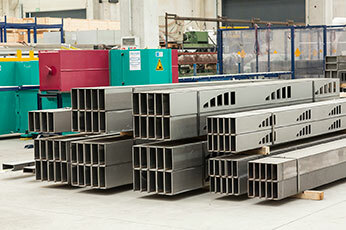 We have welded shapes in 2101, 2205, and 2507 duplex stainless steel grades. Duplex stainless steel is basically needed for any environment where added strength and corrosion resistance are an issue. 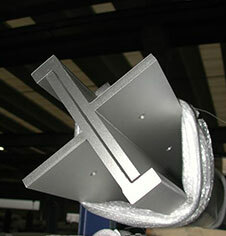 Furthermore, you can use it where the duplex steel sections are exposed to aggressive elements. Some of the more common applications for duplex stainless steel include marine environments like offshore oil rigs or nautical structures as well as desalination and water treatment facilities. Heat exchangers or pressure vessels, chemical plants and tankers also often contain duplex steel sections. Furthermore, duplex stainless steel is found in the production of pulp and paper as well as of food and beverage. 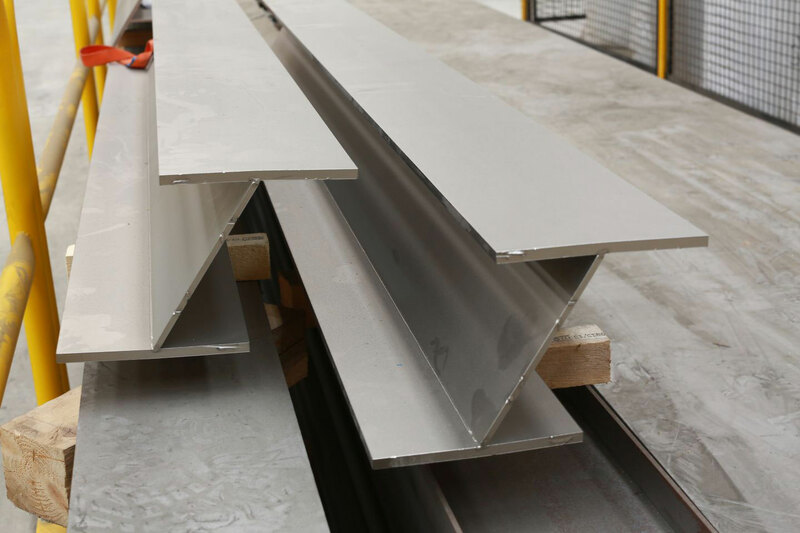 More recently, duplex steel sectons have been used in many construction and architectural applications. This is not only for its structural properties, bualso along with it being aesthetically pleasing. 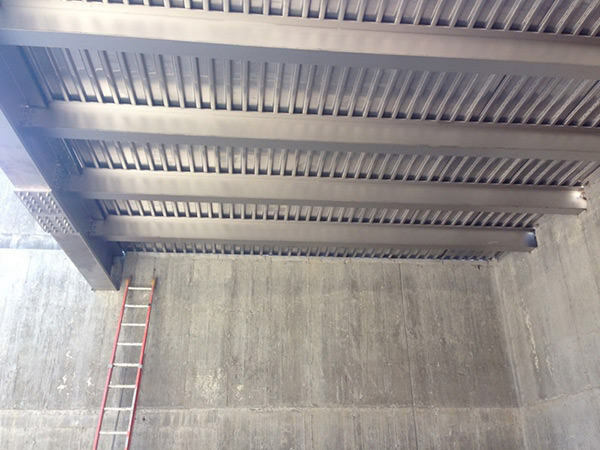 These case studies are just some of the recent examples of how Stainless Structurals can help engineers, architects, and more use duplex steel sections for their next stainless steel designs. Our Laser-Hybrid method makes the use of duplex steel structural items possible. 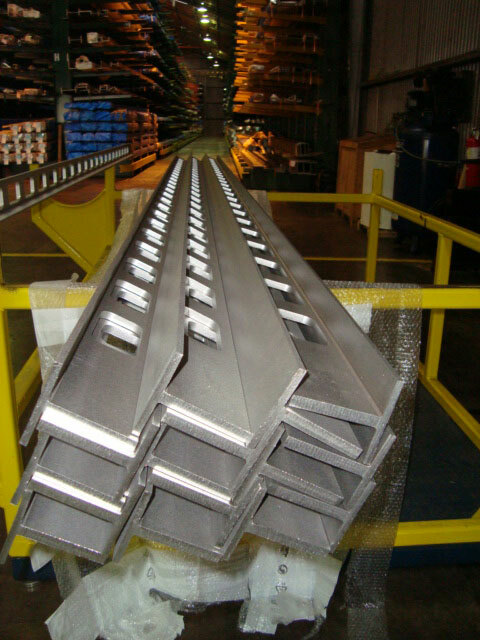 The benefits of using duplex steel sections are vast. Whenever you need strength and corrosion resistance, there is no better choice than duplex stainless steel. 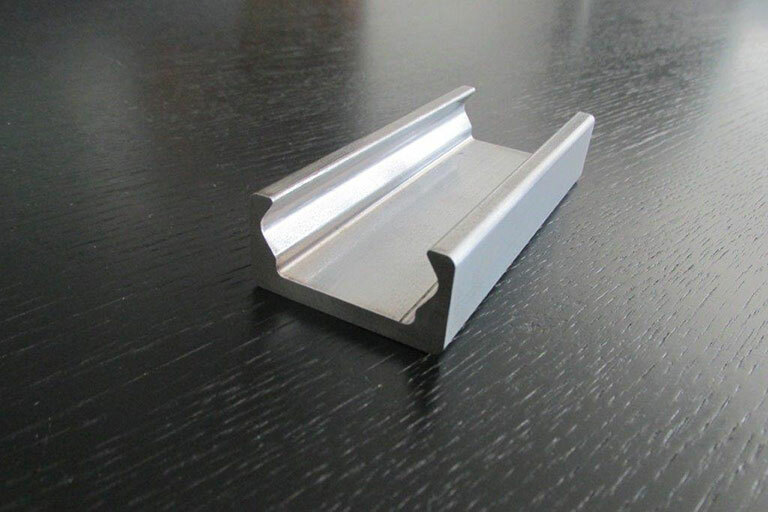 More and more stainless steel manufacturers are now producing the duplex grades and now more products are available. 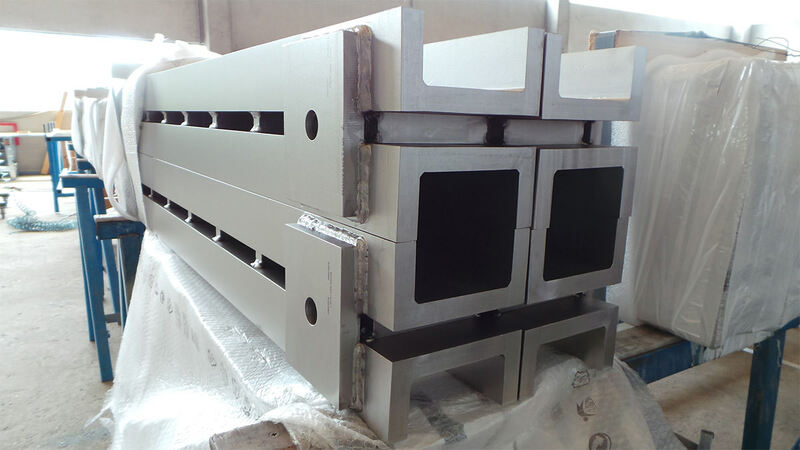 The low usage of duplex steel sections over time was not because of its mechanical properties or characteristics. But rather, it was mainly due to its availability and simply missing education about it. 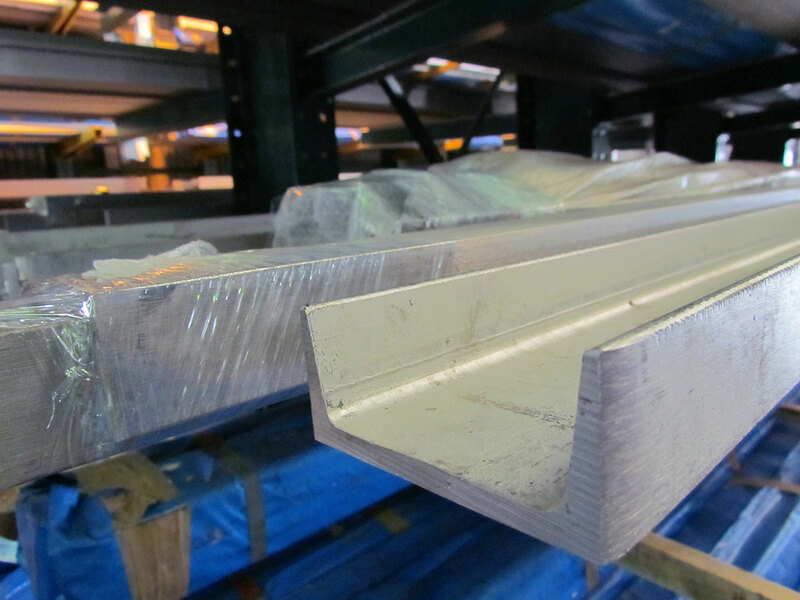 With Stainless Structurals, the availability of duplex special shapes in beams, channels, angles, tees, rectangle and square tubing, and custom shapes is now possible. There is also plenty of relevant educational information now available on duplex stainless steel, including this blog. Your project involves structural supports for an offshore oil platform, a chemical plant or more? Then it is more than likely, you will need a product with increased yield strength without sacrificing corrosion resistance. If this is the case, then duplex stainless steel should be your material of choice. You are looking to save on costs? 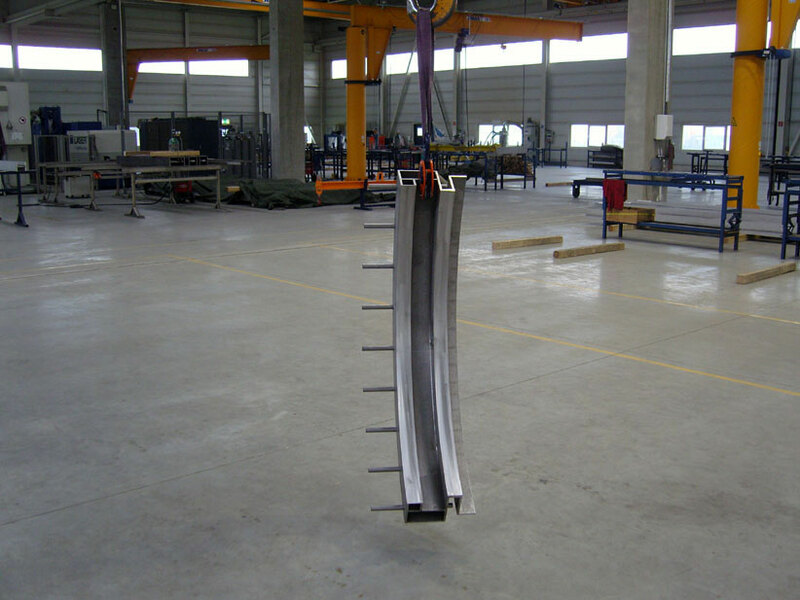 Then you also will want to explore using duplex steel sections. And this is, where its secret lies: duplex offers you the ability to design with a lighter section size without decreasing structural performance and is also cost-efficient. 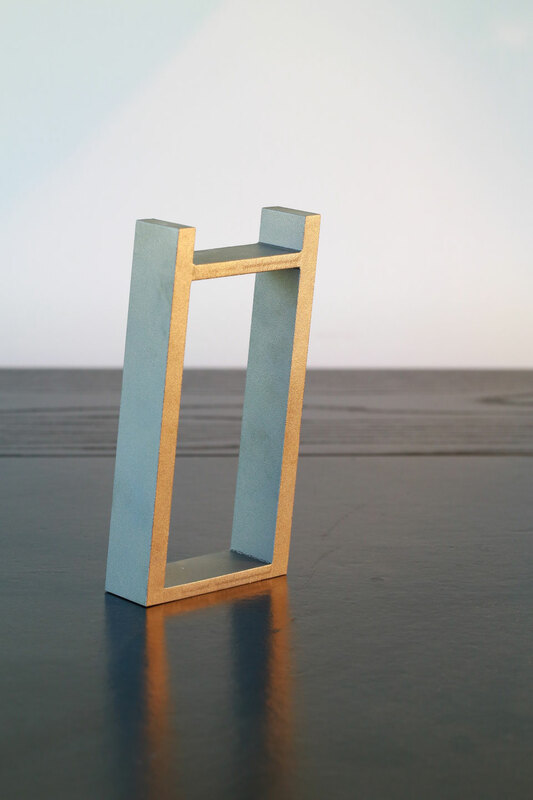 We at Stainless Structurals pride ourselves on being able to help our customers think outside the box. Furthermore, we are always here to assist you with your design. 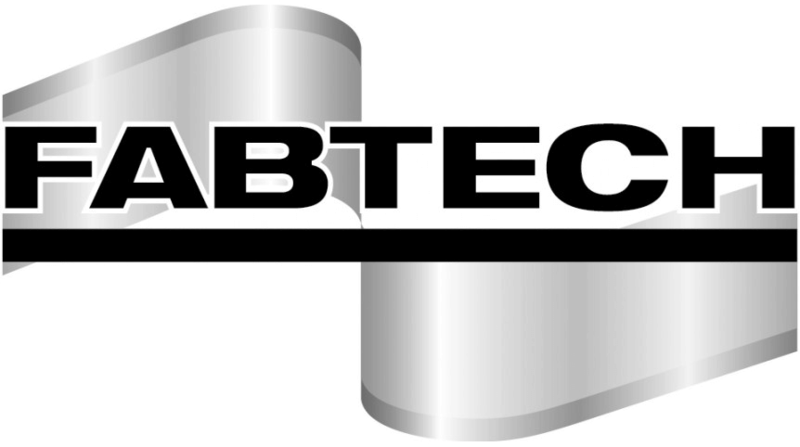 For any projects involving duplex stainless steel or any other stainless steel alloys, contact us today.